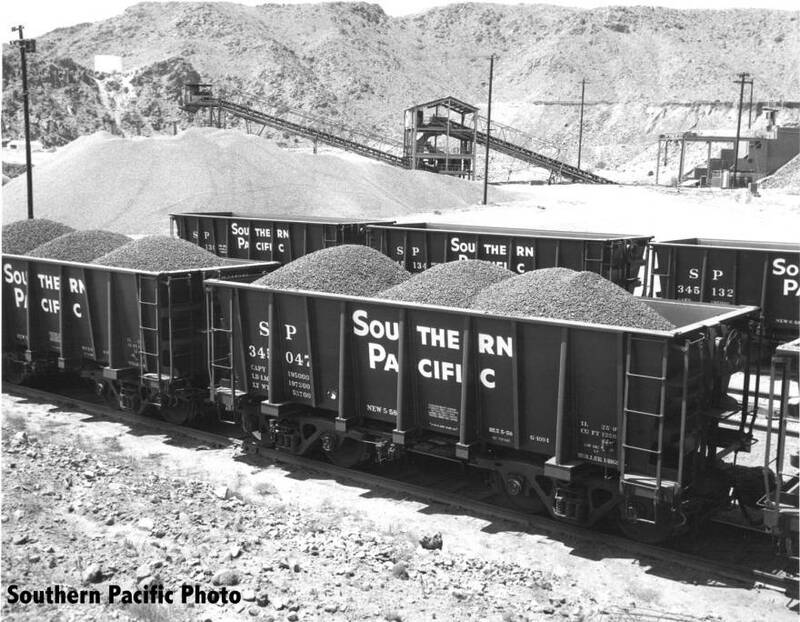 These 25'-9" ore gondollas were built by SP's Sacremento shops in 1958 and featured 1350 ft3 capacity when new. 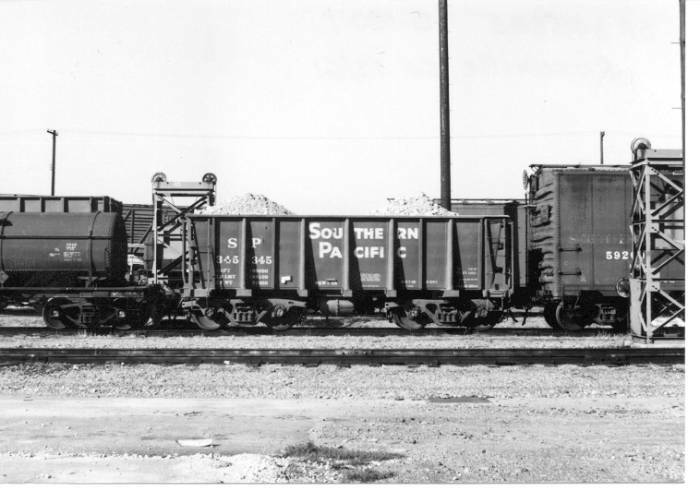 In the mid 1960's, the cars were modified at SP's Sacremento Shops to recieve 12 inch side and end extensions to accomodate additional ore bringing their capacity up to 1602 ft3. 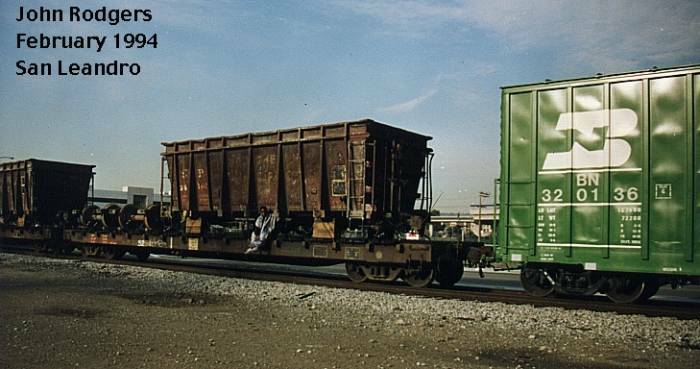 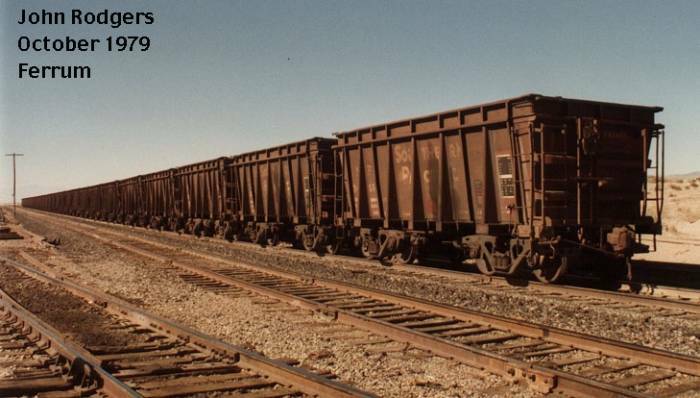 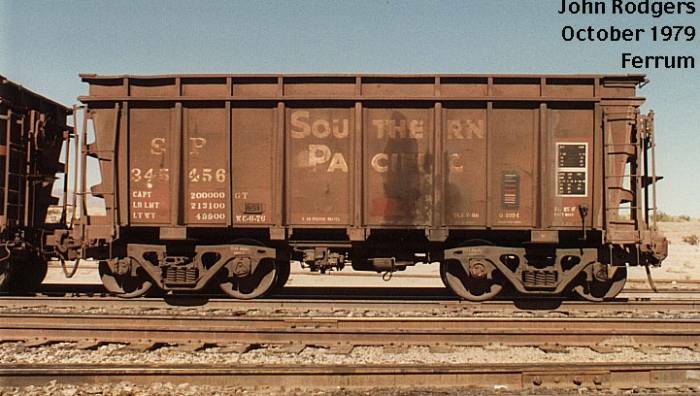 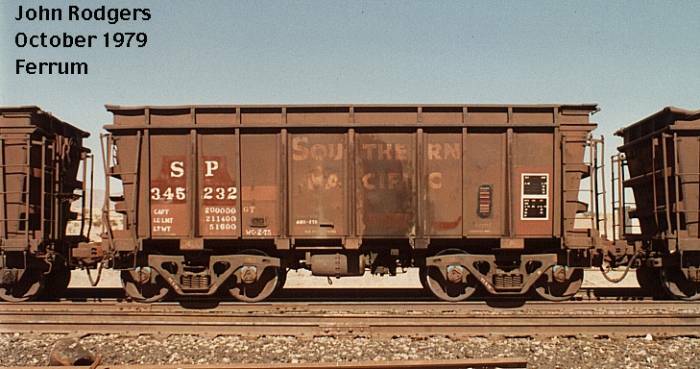 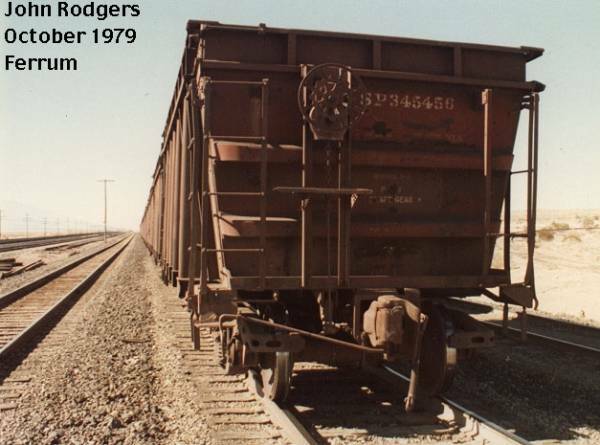 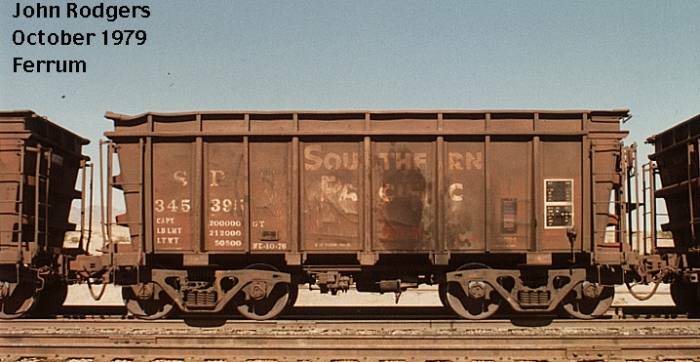 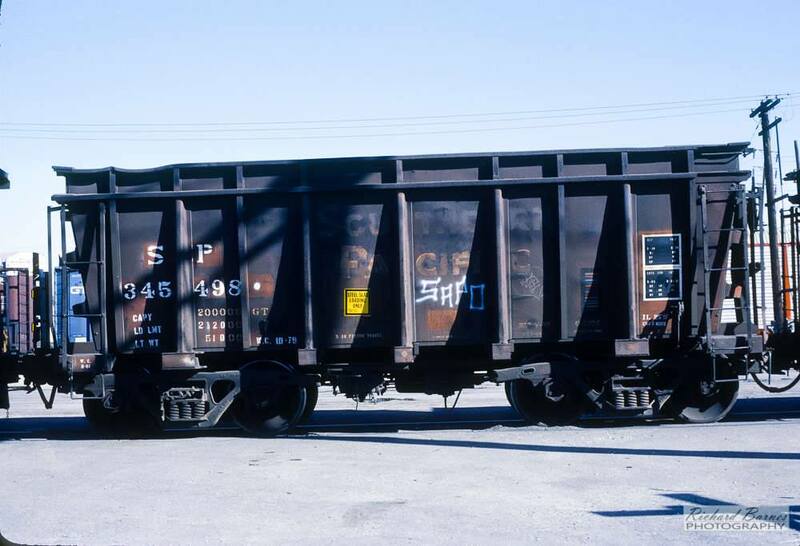 These cars were used in captive service hauling ore from Kaiser Steel's mine to Los Angeles for export. 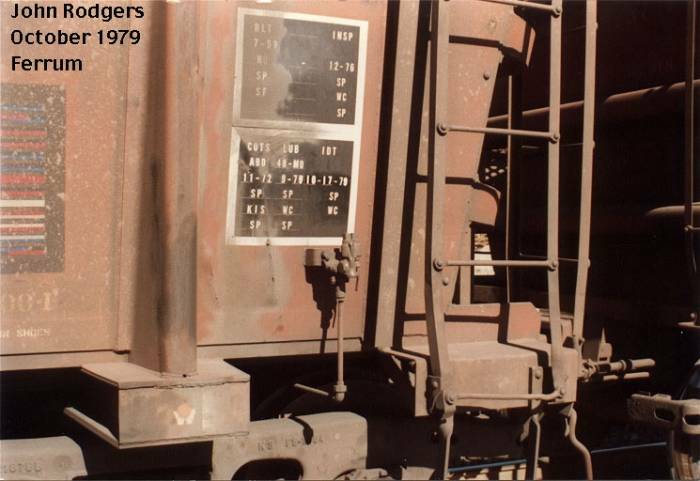 A J. Pat Bray article on the history of the Kaiser Ore Trains can be seen in the Winter 1996 (#50) edition of the SP Historical and Technical Society's magazine Trainline. 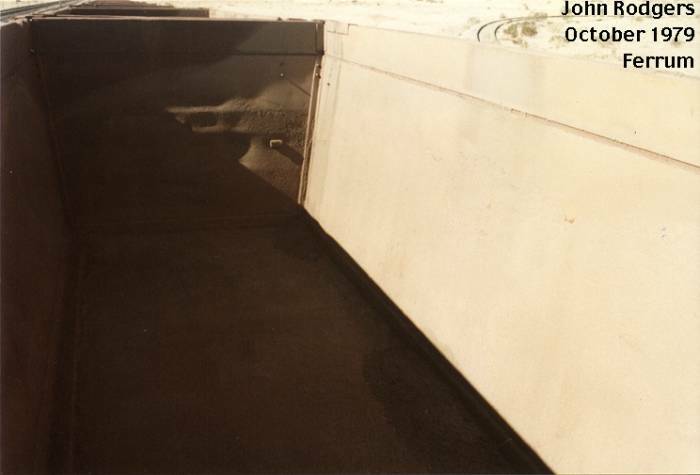 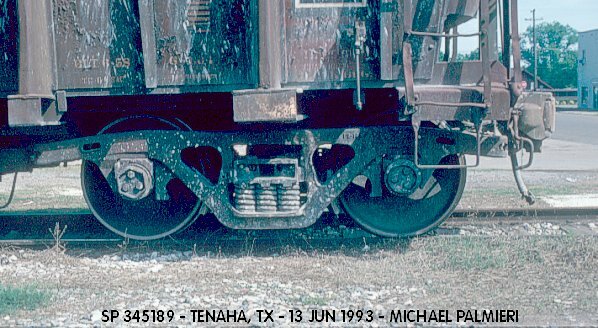 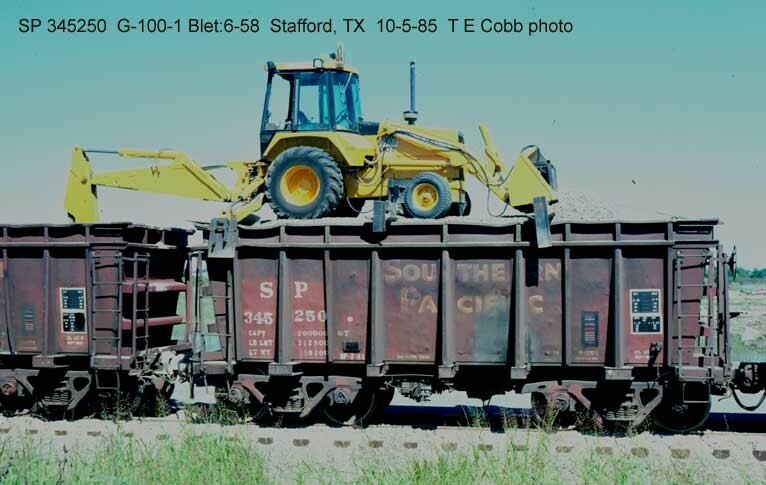 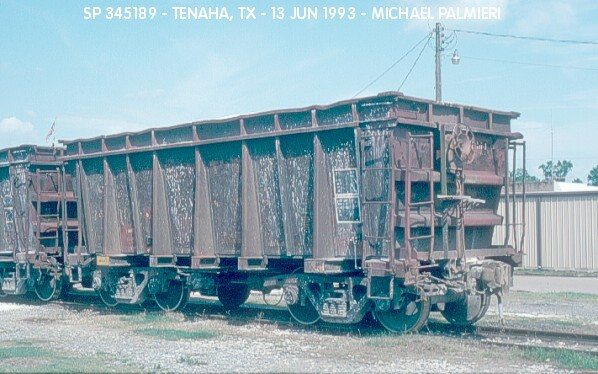 In later years, they were placed into general aggregate service and were common in Texas.